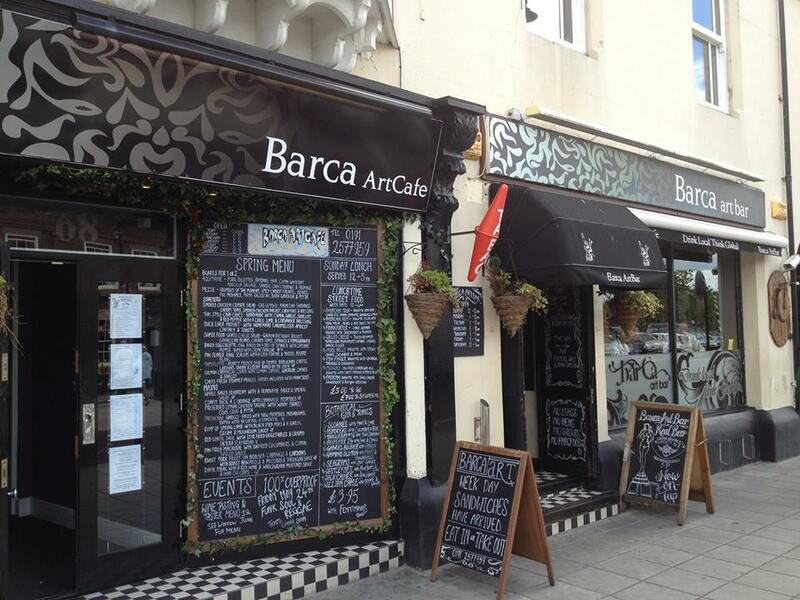 Barca Art Bar & Venue is an exciting new venue located in Tynemouth. 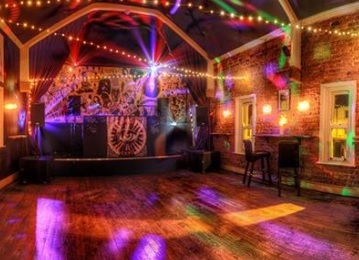 The space has been recently refurbished offering a unique setting for a wide range of events. The site is available for daytime or evening hire seven days a week. 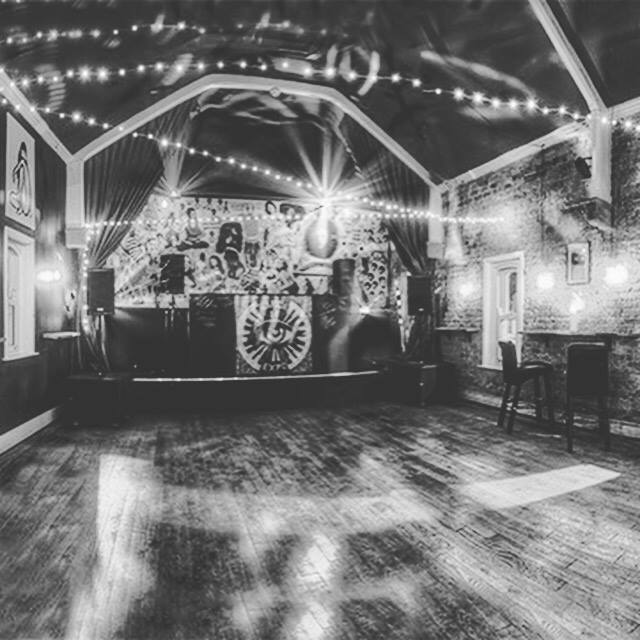 The versatility of the space makes it a perfect setting for most events including DJs, live music, film screenings and private parties.